BONJAH has released new material along with a set of fresh tour dates. 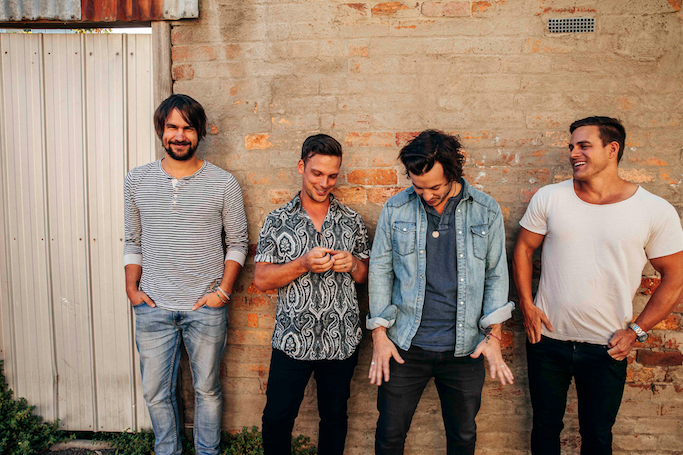 'Burn', produced by Jan Skubiszewski (who has also worked with Dan Sultan and John Butler Trio), features everything we've grown to love about BONJAH - including Glenn Mossop's crisp vocals, their perfect blend of bluesy rock, and infectious hooks. Even though they used to call New Zealand home, us Aussies are beginning to claim them as our own. And rightfully so, for the last few years they've been one of Melbourne's most hardest working bands. Within the last 9 years, BONJAH has sold tens of thousands of records, played sold out shows around the world, supported the Who on tour, and have had over 750,000 views on their performance from Triple J's Like A Version. To check out their killer new track 'Burn' as well as dates and ticket info, scroll down below.